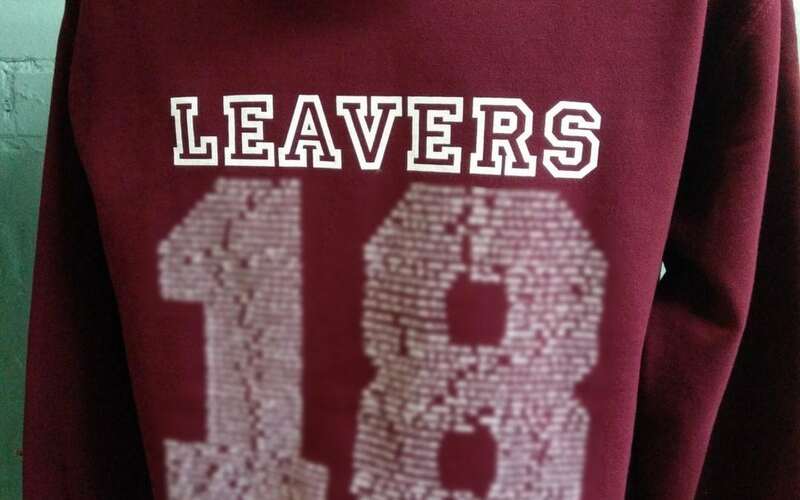 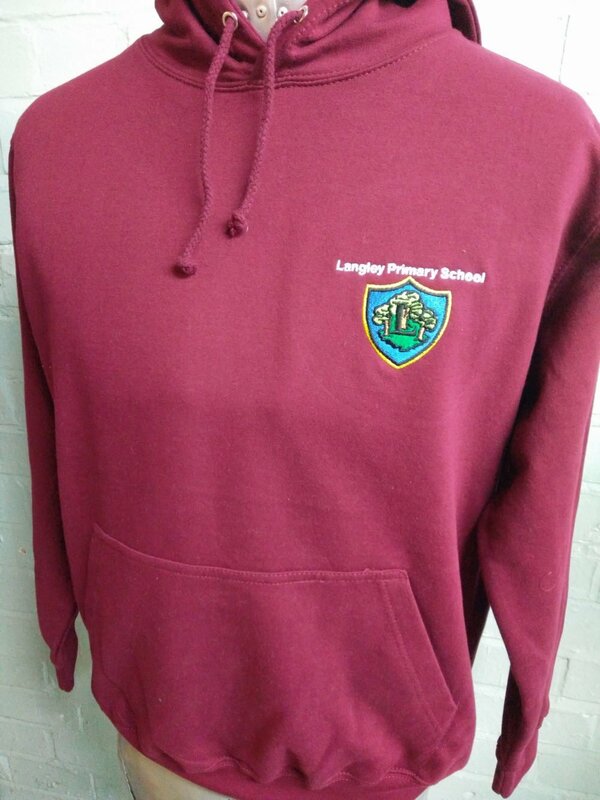 These burgundy hoodies are looking great for Langley Primary School Leavers. 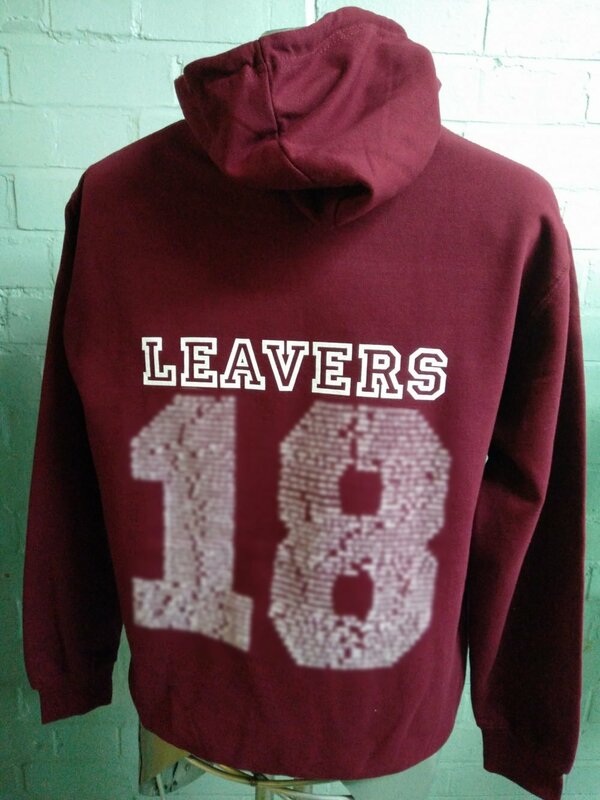 With full colour custom logo embroidery on the front and leavers names print on the back. 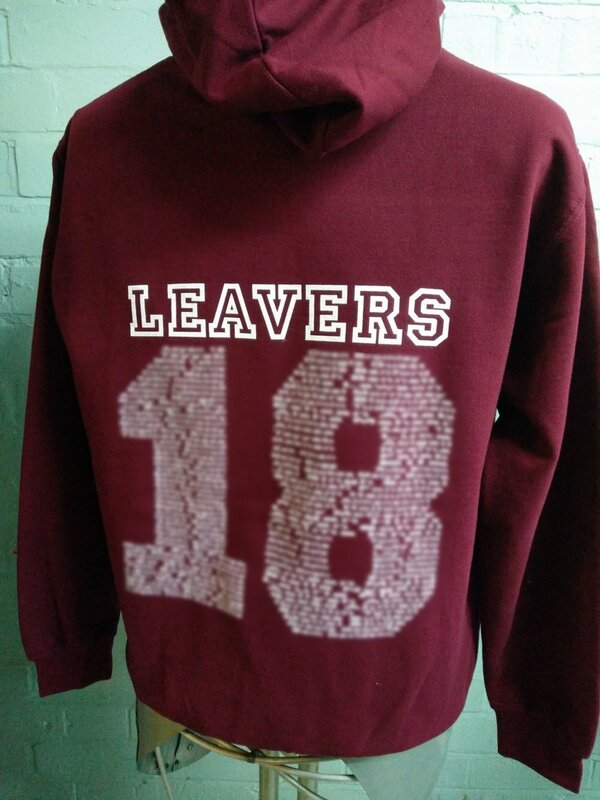 With classic detail these really stand out from the crowd.